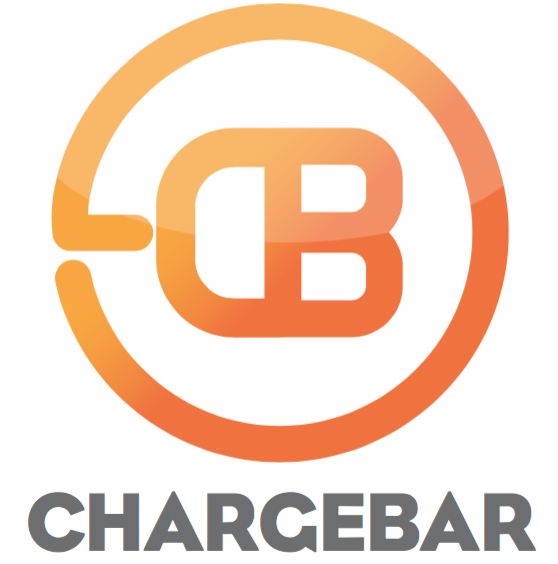 Your artwork comes separately to your Chargebar unit. The artwork is simple and easy to install on site. For the Riley, all you'll need to do is unscrew the 4 silver screws on the front panel, slot the new artwork in, and screw the screws back in. Easy!